Frankly speaking, Windows Media Player is a great audio player. It has all the features of a top-notch audio player. The library, ratings, thumbnail fetching, CD ripping, visualizations, equalizer, audio effects, playlists, etc. It’s disliked for not being a good video player. Here are the best free audio players for Windows that you can use to replace Windows Media Player. AIMP plays everything. It has support for almost all of the audio file formats. AIMP really shines in the audio effects department. The AIMP DSP Manager has all the audio features and plugins that one may need to make his audio sound better. It includes an excellent 18-band audio equalizer, 32-bit audio processing, Volume Normalization, Replay Gain, Crossfade, etc. Besides simple audio playing features, AIMP also has many other tools like Media library, Audio Converter, Audio CD ripping, Tag editor, Internet Radio support and Alarm clock. There is amazing skin support for AIMP. It has the best default skin among audio players. The official website includes some of the best skins available for this player. If you are not content with their collection then you can head over to DeviantArt.com and get skins from there as well. AIMP has a very active development team. You’ll be receiving program and feature updates regularly. AIMP is a freeware. It does not contain any ads, promotions or splash screens. foobar2000 = customization. foobar2000 lets you build it completely from scratch. foobar2000 comes with all those nice features like a great Graphic Equalizer, multi-format playback, Gapless playback, ReplayGain, Volume Normalization, advanced Tag Editor, customizable keyboard shortcuts, Audio CD ripping, Audio Converter, etc. foobar2000 has a huge repository of Components. Components are the plugins that can be added to foobar2000 to extend its functionality. JetAudio is in the audio players category what VLC is in the video players category; it is underused. It’s more than just an audio player. JetAudio has tons of audio related features. It can Rip CD, Create Audio CD, Convert and Record. It has X-Bass and X-Surround features for configuring the bass and surround respectively, it also has the Crossfade feature. Timer and Alarm features are also present. 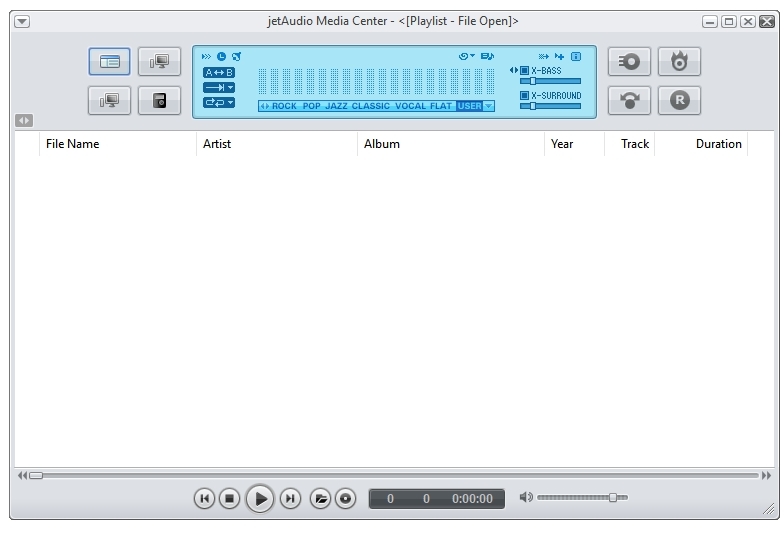 JetAudio has an inbuilt Audio Converter, Tag Editor, Audio Trimmer, Audio Mixing Recorder, Lyric Maker. There are options to play Internet Radio and download YouTube videos as well. The skinning options are limited in JetAudio. There’s nothing that’s not already been said in the praise of WinAMP. 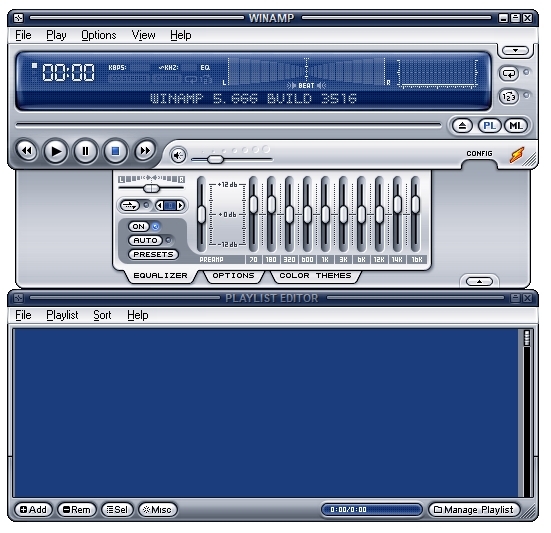 WinAMP supports Media Library, Playlists, Tag Editor, Visualizations, CD Ripping, listening from Online Services, and many more features. Who doesn’t love that beautiful Beat Visualization on the main window? The Plug-ins feature lets you add plugins to WinAMP for various categories like Visualization, DSP/Effect, Media Library, etc. 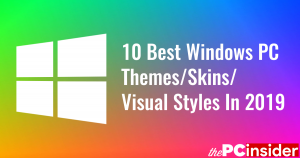 It has support for two types of Skins – Classic and Modern. Clementine is a cross-platform software – available for Windows, Mac and Linux. It’s a fan-favourite on the Linux Desktop. There’s no reason why we shouldn’t try it on Windows. 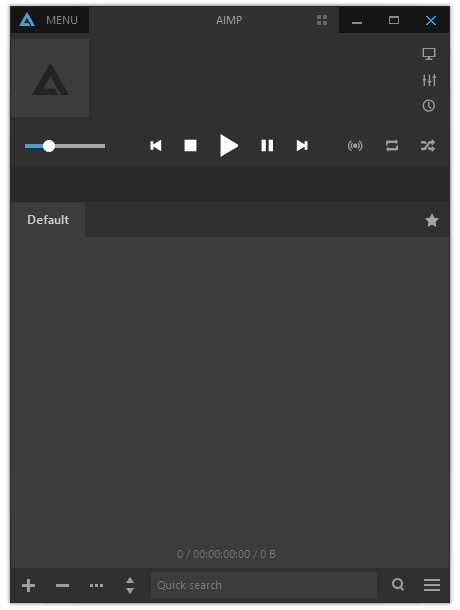 Clementine does everything that you expect from a complete audio player. It has all the essential features like Equalizer, Playlists, Visualizations, Music Library and Lyrics Viewer. It also has other features like the ability to play Internet Radio, Tag Editor, Audio Converter, etc. Clementine lacks in the skinning department. You can customize its default interface. But, that’s about it. It all comes down to personal preference and taste. Clementine is a great option for people who boot different types of desktop operating systems, and want to use the same or similar looking and functioning application for each category. 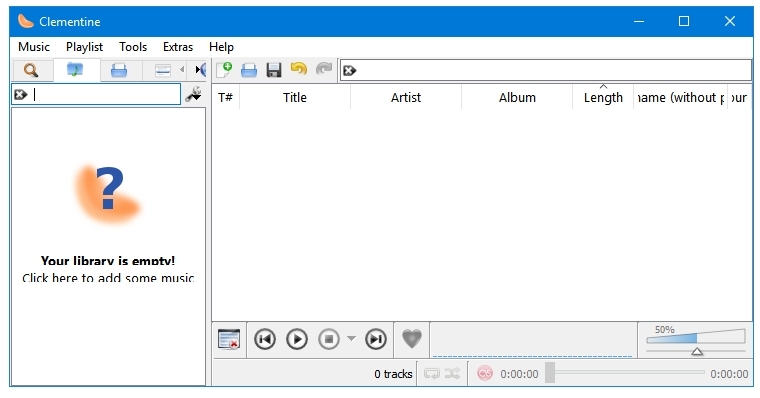 If you want to keep the number of installations on your system to a minimum then you can use JetAudio, and use it for your audio playing needs as well as other things like CD ripping, audio conversions, YouTube downloading, etc. 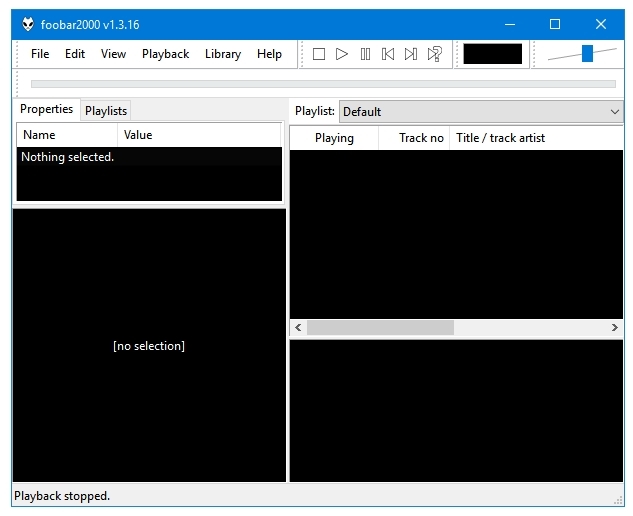 foobar2000 gives you total control over its user interface and other components; you can make it your own. AIMP and WinAMP are great choices for people who just want to install and forget. The default skins look great. They play everything you throw at them.